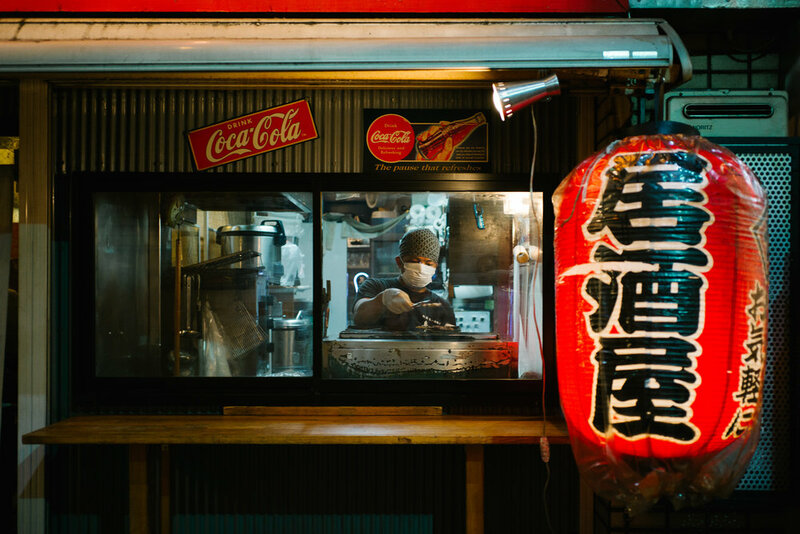 Tokyo mixes the ultramodern and the traditional, from neon-lit skyscrapers to historic temples. Tokyo. Japan. 2017. Akihabara is a major shopping district for electrical equipment and anime along with being home to many cutting-edge video game arcades. Tokyo. Japan. 2017. Japan's impact on the video game industry dates back to as early as 1971. Tokyo. Japan. 2017. Actresses, dancers, comedians and magicians - introducing Majo Pichu. Tokyo. Japan. 2017. 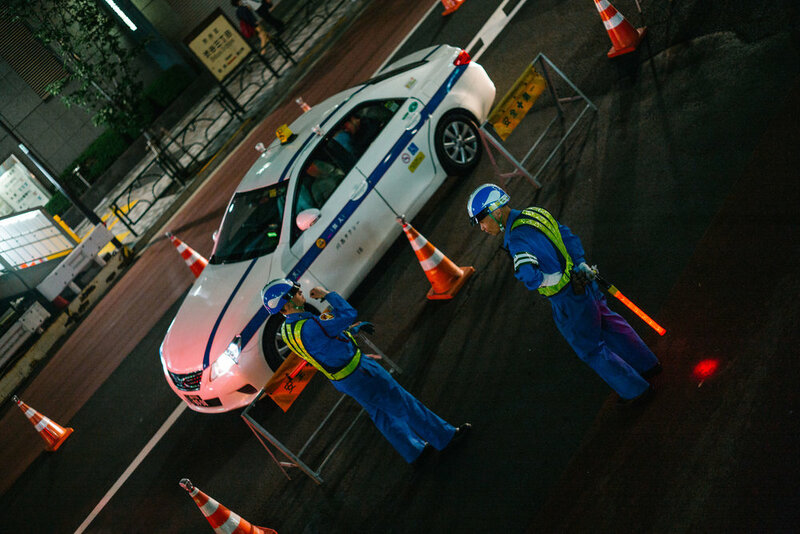 Japan's 'salarymen' are expected to work long hours, they are taught to work for the good of the whole society rather than just the individual and to value work above all else. Tokyo. Japan. 2017. 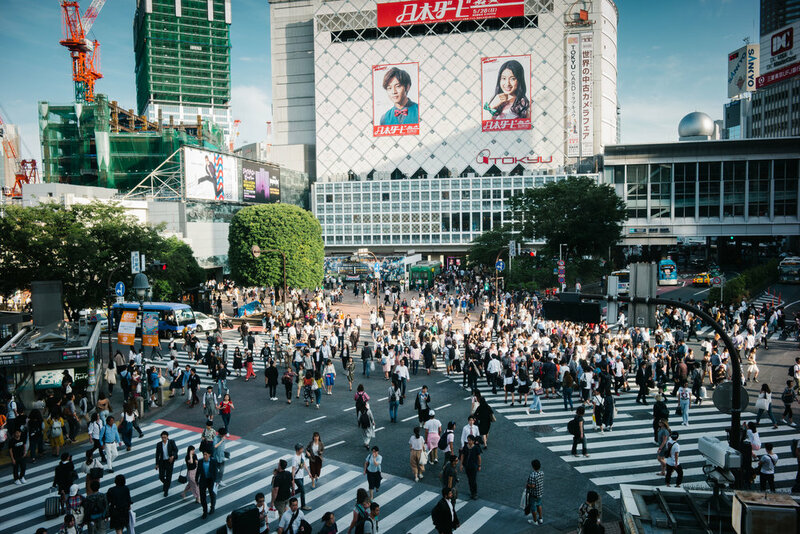 Shibuya Crossing is one of the busiest intersections in the world with over 1,000 people crossing during peak times. Tokyo. Japan. 2017. Shinjuku Eye, Tokyo. Japan. 2017. 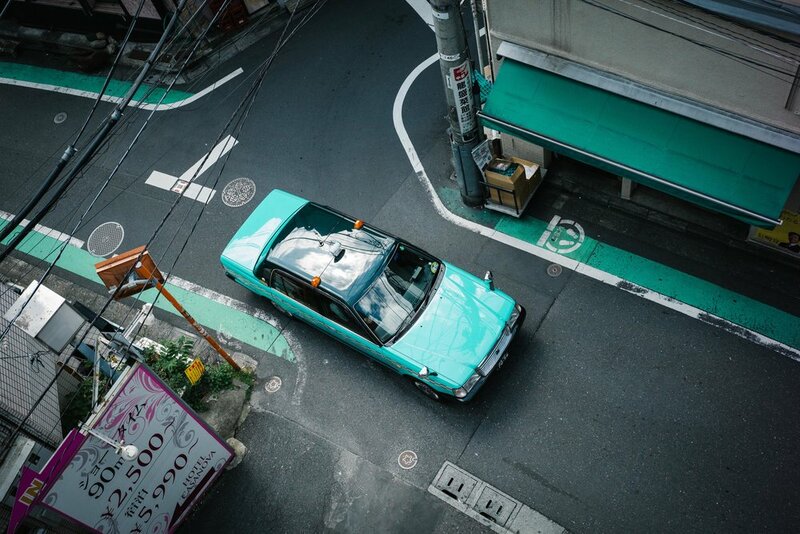 Shinjuku taxi cab, Tokyo. Japan. 2017. Tokyo neighbourhood, Tokyo. Japan. 2017. 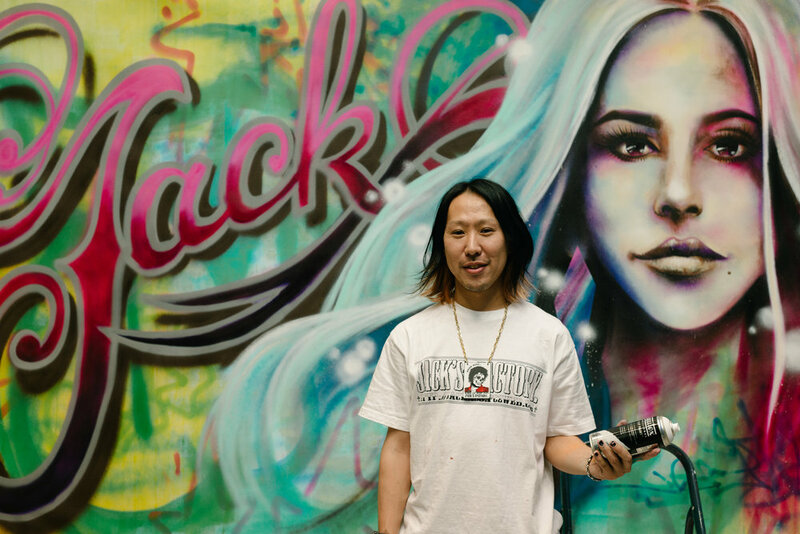 Jack Painton, Tokyo. Japan. 2017. Sushi preparation at Tsukiji fish market. The Tsukiji fish market is the biggest wholesale fish and seafood market in the world. Tokyo. Japan. 2017. 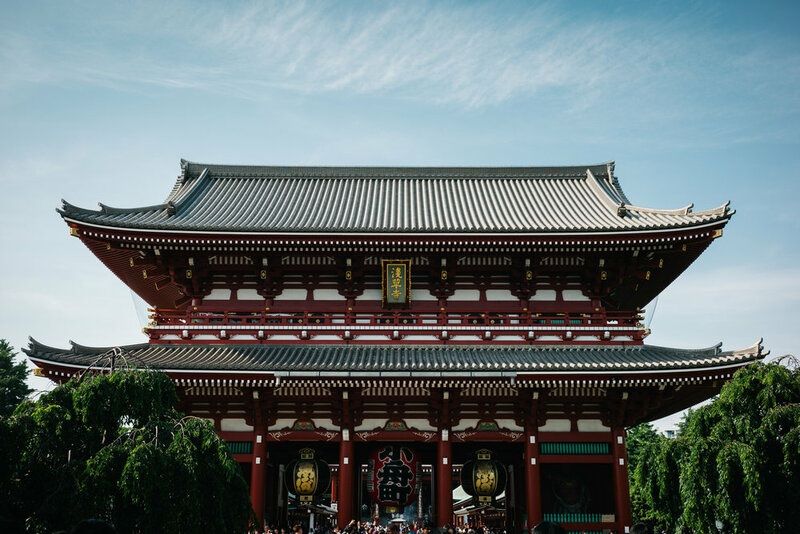 Sensō-ji Temple, Tokyo. Japan. 2017. Despite its complexity, Japan's railway is one of the most clean and efficient railway systems in the world. 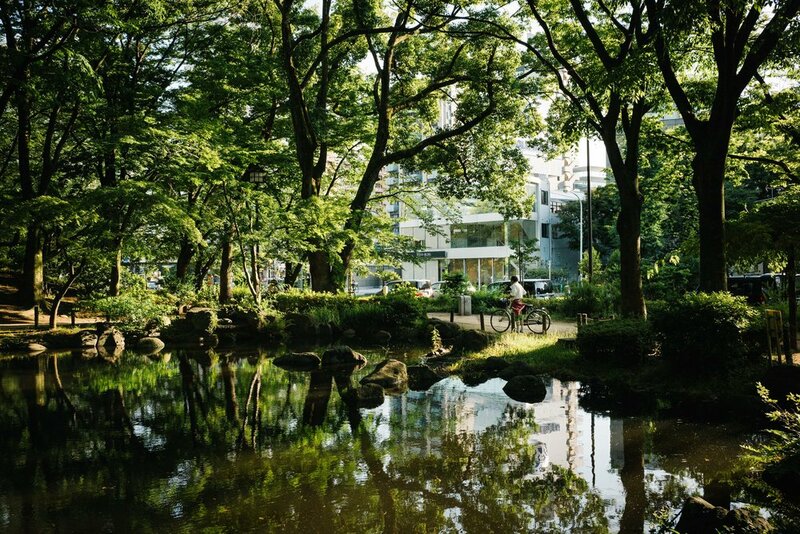 In Tokyo alone it transports around 40million passengers daily. Tokyo. Japan. 2017. 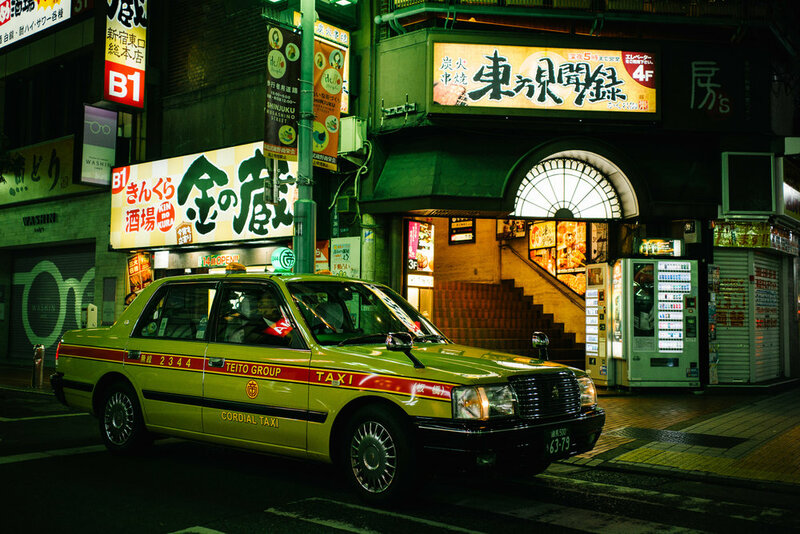 Taxi driver, Tokyo. Japan. 2017. Shinjuku Omoide Yokocho, Tokyo. Japan. 2017. Dotanbori River, Osaka. Japan. 2017. Tōdai-ji Great Buddha Hall (Daibutsuden), Nara. Japan. 2017. Komokuten, one of the pair of guardians in the Daibutsuden. Nara. Japan. 2017. Kyoto street corner, Kyoto. Japan 2017. Many cats have made residence at the Fushimi Inari Shrine, all of them are well looked after by the shrine keeper. Kyoto. Japan. 2017. Fushimi Inari Shrine, torii gates, Kyoto. Japan. 2017. Katsura River, Kyoto. Japan. 2017. 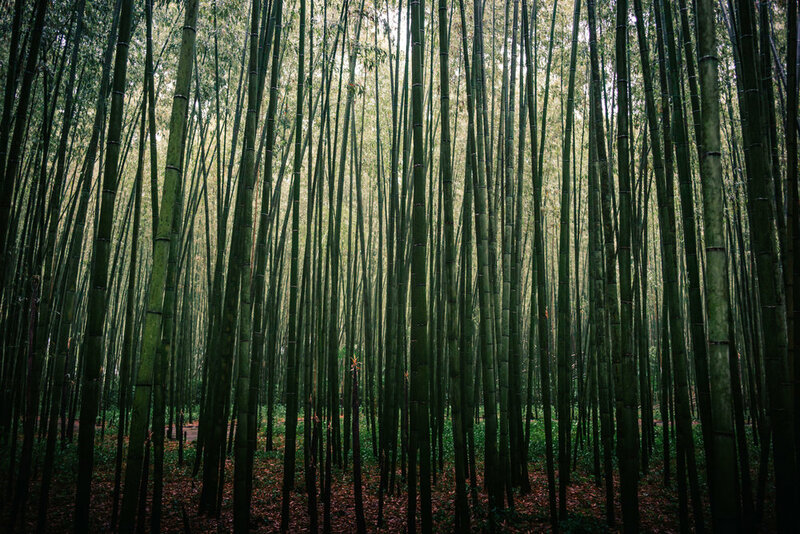 Arashiyama Bamboo Grove, Kyoto. Japan. 2017. 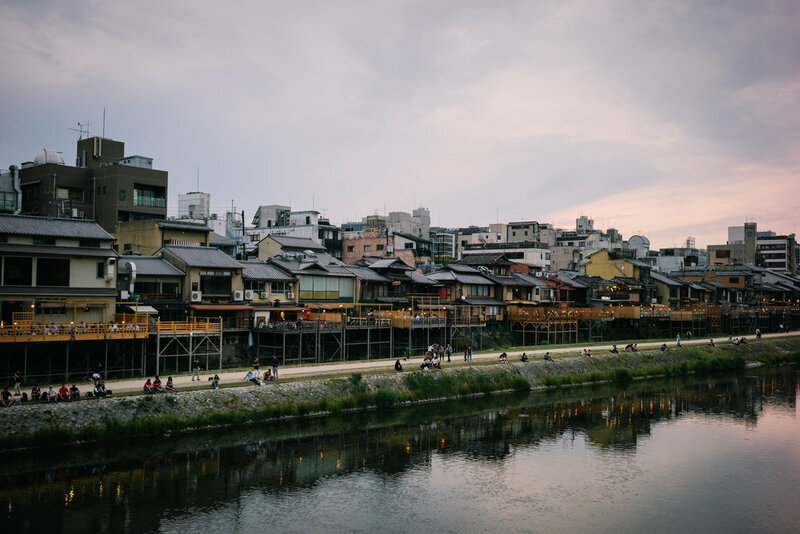 Kamogawa River, Kyoto. Japan. 2017.